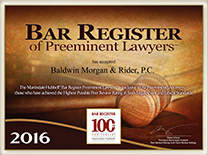 Morgan Rider Riter Tsai, P.C. Welcome to Morgan Rider Riter Tsai, P.C. Morgan Rider Riter Tsai, P.C. is a boutique litigation firm with a history of exceptional representation, personalized service, and community involvement. 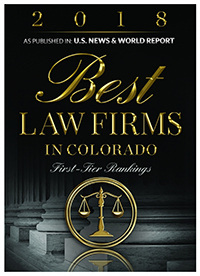 Our attorneys are skilled litigators who are recognized throughout the Rocky Mountain Region for handling all types of civil, insurance, and commercial lawsuits and appeals and arbitrations. Our staff is knowledgeable, confident, and approachable. Our clients range from national public entities and insurance companies to small businesses and individuals. At Morgan Rider Riter Tsai, P.C., we firmly believe that it is our obligation to act both as advisors and advocates. We litigate aggressively and professionally while at the same time providing sound advice and practical solutions. 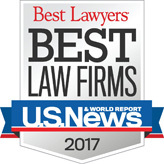 We recognize our clients' growing concerns about the rising costs of litigation and we are strongly committed to alternative dispute resolution and the prevention of litigation. We pride ourselves on developing long-term client relationships and spending the time to truly understand our clients' legal needs. 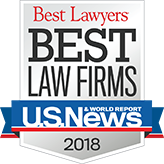 We are committed to providing the highest quality legal services, while maintaining a satisfying work environment that encourages the professional growth and community service of all our employees.